Hurry only 3 left in stock! 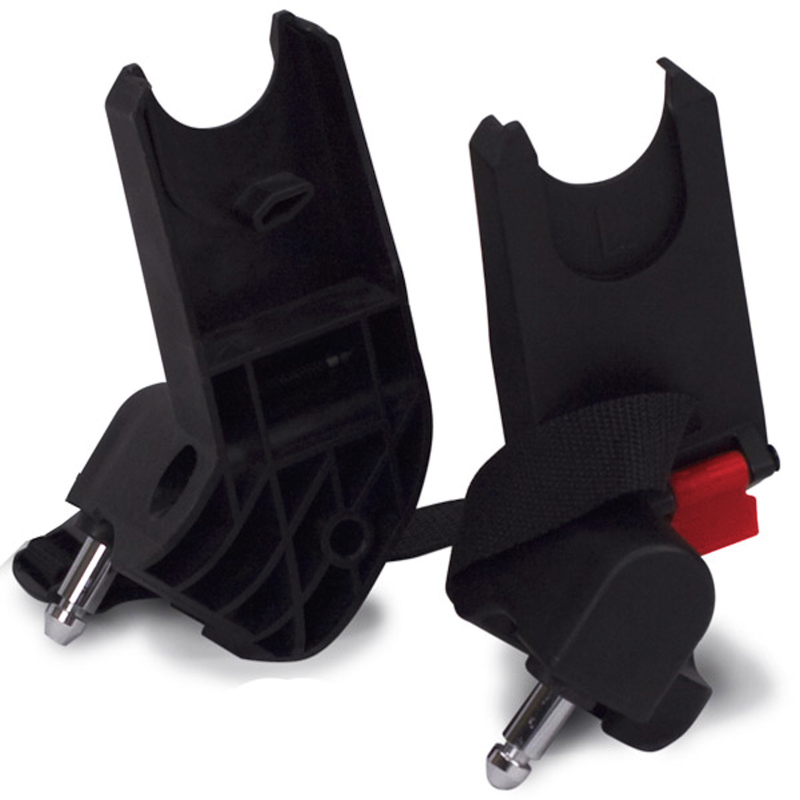 These Baby Jogger Car Seat Adapters are used to transform your Baby Jogger City Mini / GT, Classic, Summit or City Elite single stroller into a top quality travel system which will accommodate your child until they are old enough to be able to sit comfortably in the stroller seat unit. 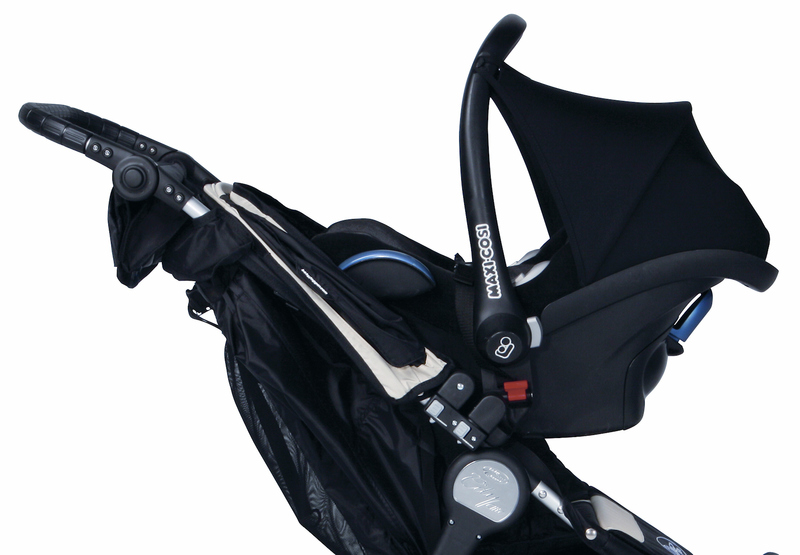 Once fixed, these adapters allow you to attach the following car seats to your pushchair; Maxi Cosi Cabriofix, Maxi Cosi Pebble, BeSafe Izi Sleep, BeSafe Izi Go.